In the not-too-distant future, math genius Doro Campbell is introduced to the Seneca Society: a secretive, technologically-advanced subterranean utopia dedicated to inventing and perfecting the most effective ways to benefit our planet. But there’s a hitch. Like all that have come before her, Doro is given the ultimatum: Stay in Seneca forever, or leave now with no memory of the place, its goals, and its inhabitants. Doro’s ideals are shattered when, together with biotechnology whiz, Dominic Ambrosia, she uncovers profound deceptions beneath the surface of this all too-perfect community. Will one teenage girl have what it takes to go up against swarms of drones, psychological manipulation and biological attacks, to uncover the truth and change the trajectory of the world? 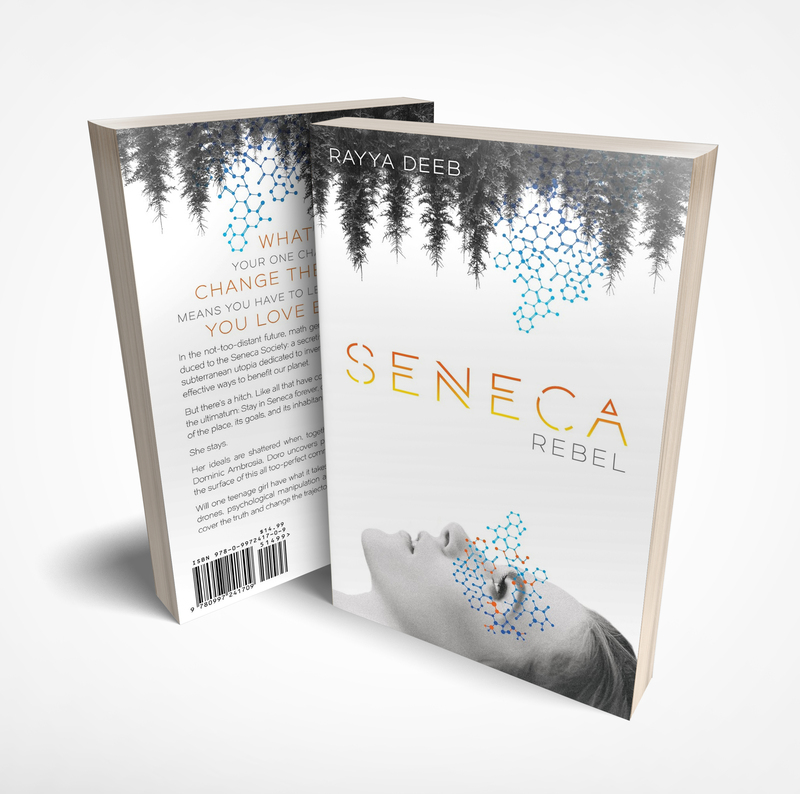 Pick-up Book One of the Seneca Society series now!